Simple, fast, reliable and smooth integration process. The process of booking accommodation for a holiday or business trip can be a complicated one, which takes up a great deal of time. Every destination has numerous hotel options, each of which offers varying quality, pricing, facilities and availability. And it's this very diversity which makes it so tough to find just what you're looking for quickly and efficiently. 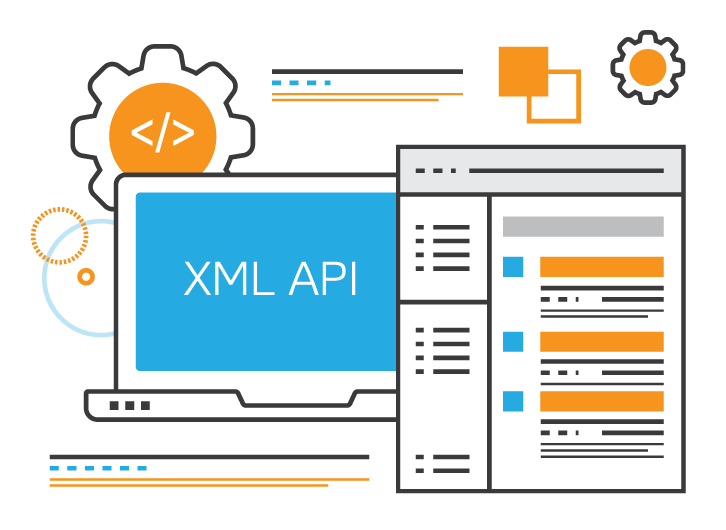 Our XML has been created bearing in mind the challenges that travel agents face when selecting hotels for their customers. Not only should the interface be a user friendly one, but all the information, including pricing and availability, must be presented in real time. Subscribe to our email newsletter to receive our news, updates and great holidays deals.